Our high crown 6-panel hat comes in 4 styles; 2 that feature cotton bodies, 1 that is wool and 1 that is herringbone. 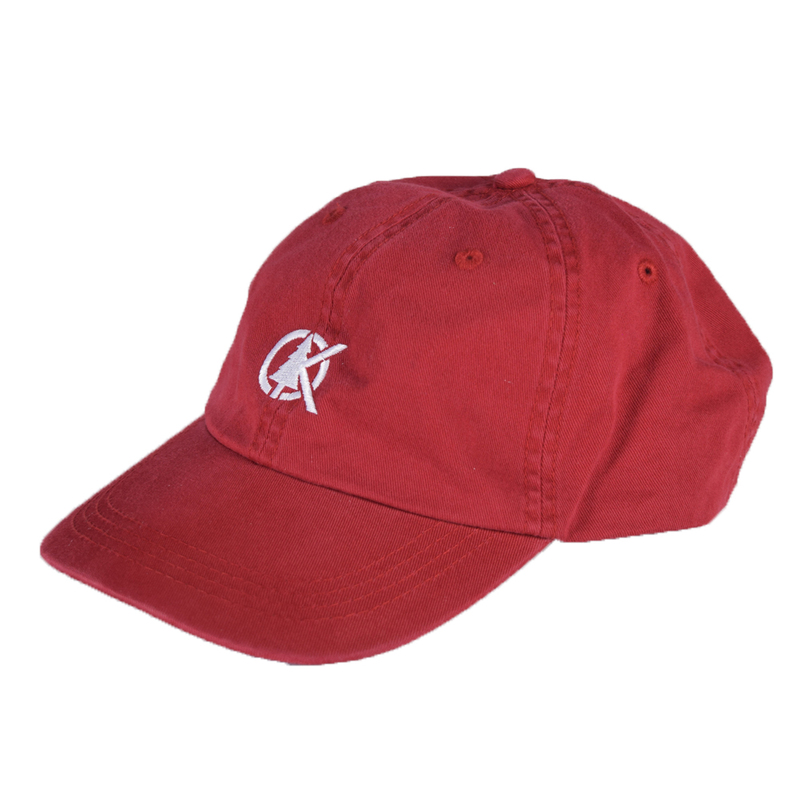 A slightly bent visor made out of cotton or suede, plastic buckle enclosure, and Oakmulgee logo clip label. Finally a hat made for every single person, from the surf to the shred, urban to rural, rock the Pops hat wherever you are. This dad hat style sits low and is unstructured fitting any shaped head. The low profile smaller logo hit the eyes just right.